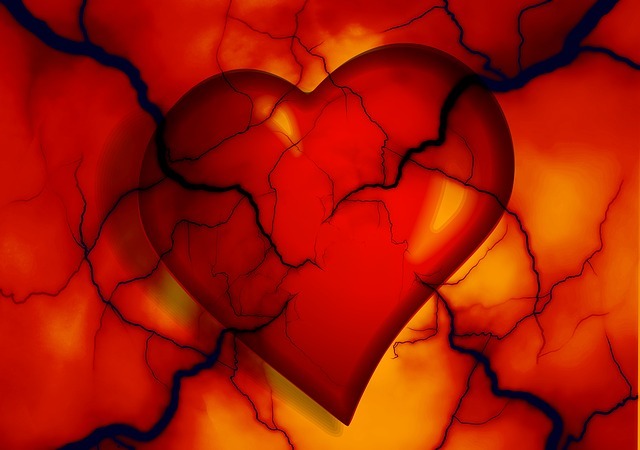 A team of researchers at the University of Birmingham has identified a pair of biomarkers which it says could aid in quicker diagnosis of atrial fibrillation (AF) in specific patient populations. The team, based at the Institute of Cardiovascular Sciences and the Institute of Cancer and Genomic Sciences at the University’s College of Medical and Dental Sciences, investigated 40 common cardiovascular biomarkers in a study sample of 638 participants. It was found that the hormone brain natriuretic peptide (BNP) and the protein fibroblast growth factor-23 (FGF-23) could be used to screen for AF in patients with three “clinical risks”: old age, being male, and having a high body mass index (BMI). Professor Metin Avkiran, Associate Medical Director at the British Heart Foundation, added: “Atrial fibrillation increases the risk of stroke, a serious condition that causes over 36,000 deaths in the UK each year, but is often detected too late. This research has used sophisticated statistical and machine learning methods to analyse patient data and provides encouraging evidence that a combination of easy-to-measure indices may be used to predict atrial fibrillation.